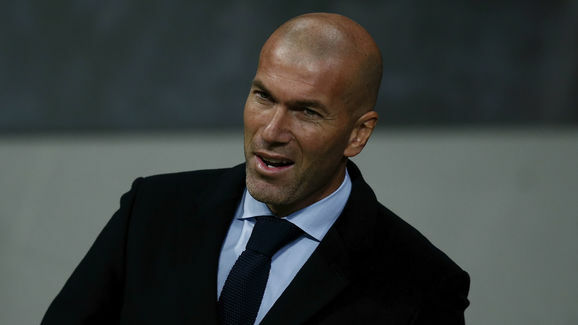 Real Madrid boss Zinedine Zidane has called for calm after Real Madrid suffered a surprise defeat by Real Betis and fell seven points behind the league leaders, and their rivals, Barcelona. Antonio Sanabria scored the winner in injury time to inflict Real’s first league defeat of the season. To make matters worse, the defeat coincided with Cristiano Ronaldo’s return after a five-match suspension. It also means that the defending champions haven’t won at home this season. 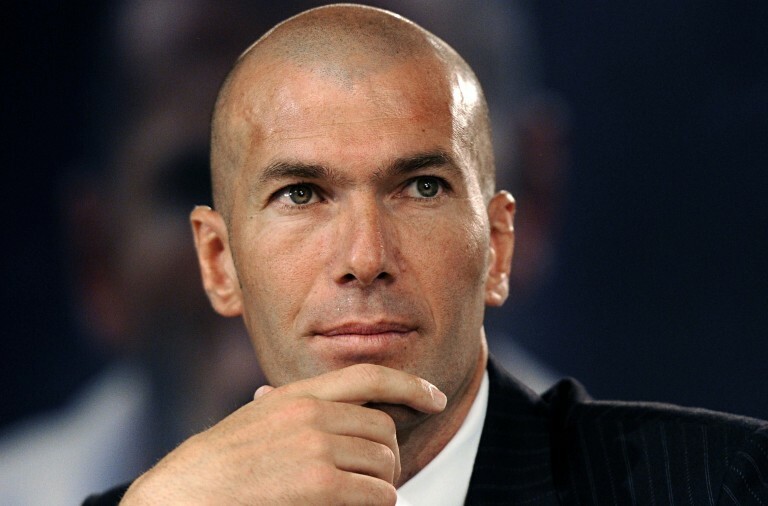 However, despite the bad start Zidane says that he is unconcerned. The result means that Real are currently on their worst home run in La Liga since April 2011 when Jose Mourinho was in charge. 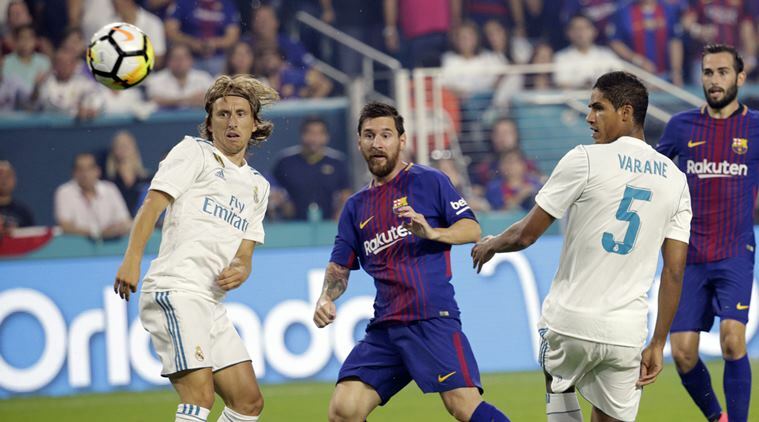 It also broke Madrid’s record-equalling 73 match scoring streak that extended back to April 2016. He went on to say that he does not think that there are “reasons to be concerned”. In regards to Ronaldo, Zidane said that he has no “anxiety” about the player or the team as a whole.